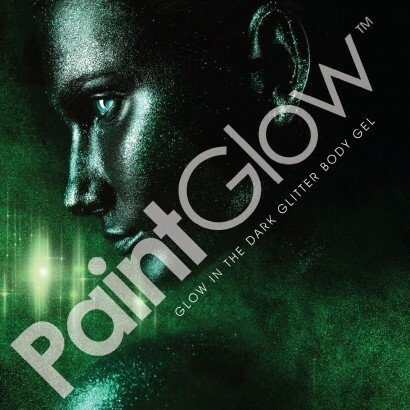 Finish your look with a little sparkle and a glow too with glow in the dark glitter body gel. These 10ml tubes are packed full of gorgeous glitter to give a twinkle to your party look. 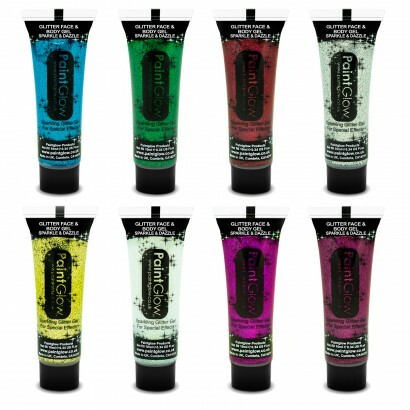 Available in 8 colours, slick on the glitter gel in layers and expose to light, the glitter will sparkle as you move and the gel will glow in the dark.